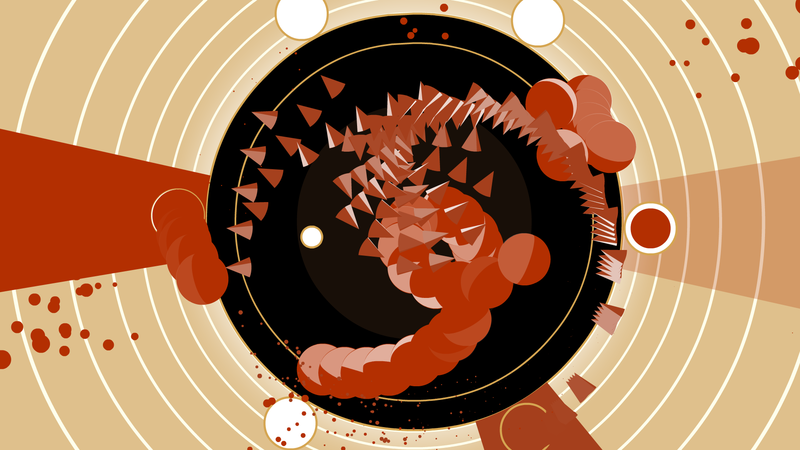 Soundodger is a game about moving through music. Each level is one song, and each song features hand-choreographed patterns of bullets that must be dodged in order to achieve a perfect performance. 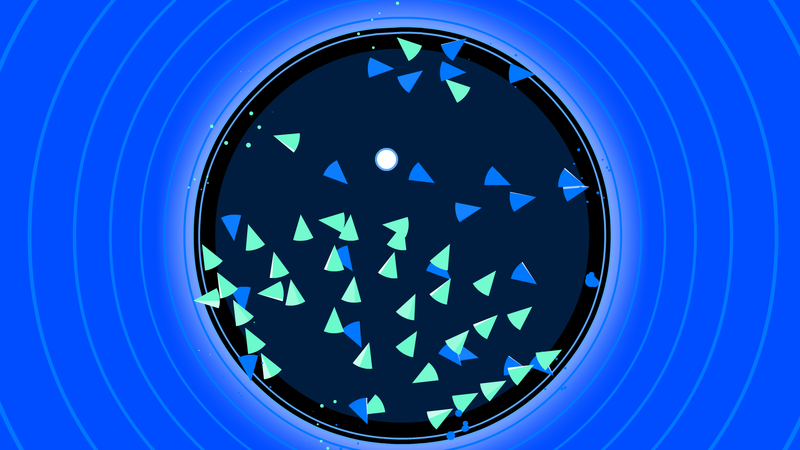 Soundodger started out as an attempt to tackle music games from the angle of dance. In dodging the various bullet patterns in a level, the player is doing a dance throughout the stage, almost as if she is a slave to the music. Knowing this does not give the player any advantage in completing the final levels. There are currently no logos or icons available for Soundodger. Check back later for more or contact us for specific requests! "A truly excellent fusion of sound and mechanics." "You don’t have to play Soundodger for long to know you’re into something special." "The real highlight of the game is its soundtrack." Studio Bean is an independent videogame company run by developer Michael Molinari. Its games have common themes of love, exercise experimentation in interactivity and gameplay, and are highly visual and aural in presentation. They're usually strange as well. More information on Studio Bean, our logo & relevant media are available here.